This just in… YBH builds barn houses 365 days a year. A prime example is The Cabot, a large barn style home currently going up in the midst of one very cold New Hampshire winter-wonderland. Located in close proximity to the White Mountains range, you know there is serious winter weather happening this time of year. No problem! As the story of barn houses often goes, The Cabot is the end result of loving the idea of living in a barn, while not wanting to live in an actual barn. 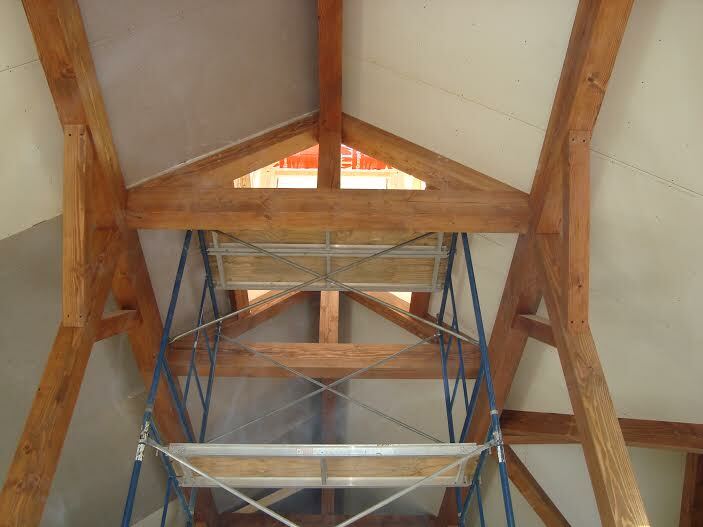 Our owners wanted the lifestyle a barn home affords but not the experience of rehabbing one. 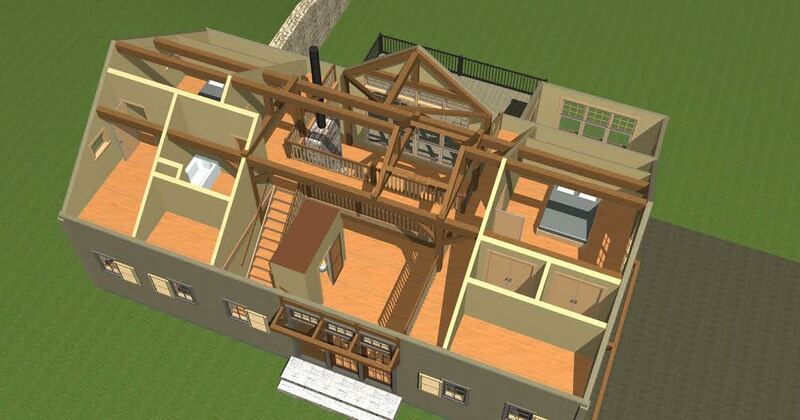 They turned to Yankee Barn Homes and we helped them design The Cabot. Their lot is perfect for a barn house plan as it affords expansive views of the mountains; YBH is a master of the “wall-of-windows” technique to take advantage of such views. 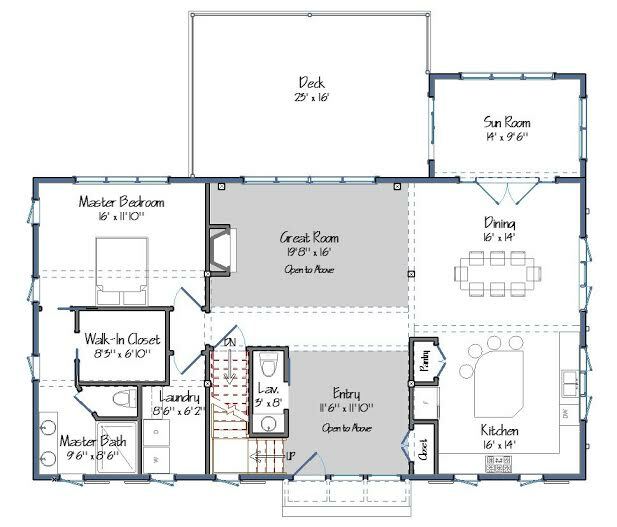 The Cabot has an open-concept floor plan. 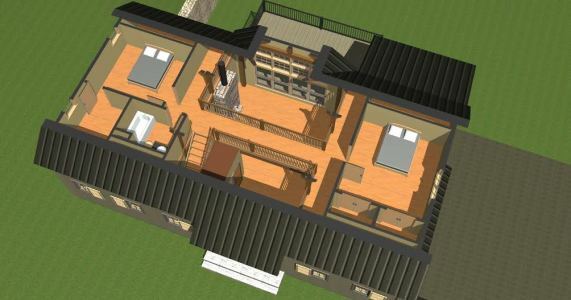 Features include a master bedroom walk-in closet located within the interior of the master bedroom suite, and a second level “cat-walk” style bridge allowing views into the lower level from either side. Additionally, well positioned windows afford loads of natural light and spectacular views. Please check back often, as we’ll be following progress of The Cabot and other new barn houses over the coming months. We’ll be sure to update you as news and photos arrive! 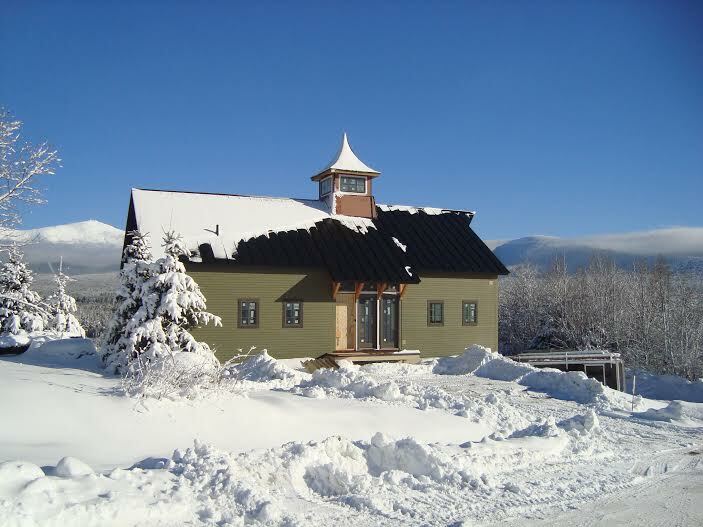 2015 is looking like a great year at Yankee Barn Homes! 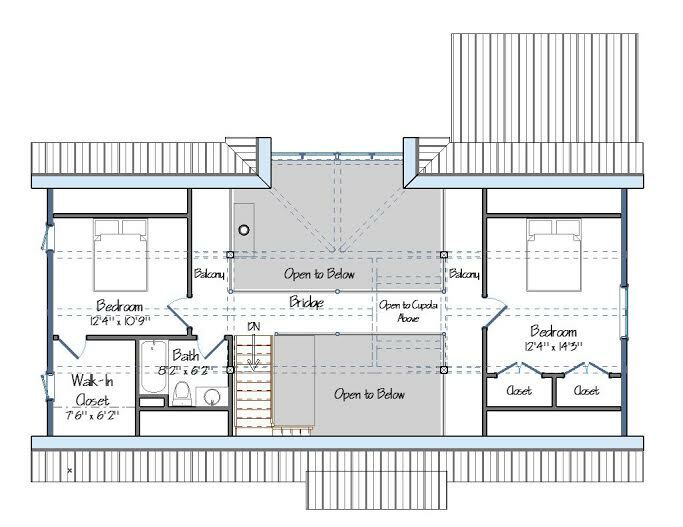 If you would like more information about Yankee Barn Home options, you can explore our floor plan options, call and talk to one of our design consultants at 800-258-9786 or fill out this short online form. Cove Hollow – A Reinspired Shingle Style Wows! 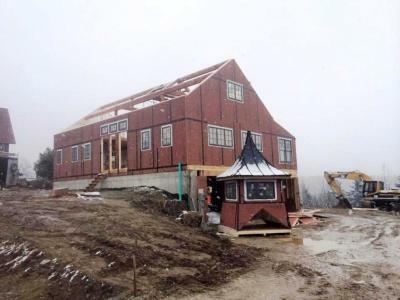 Seeing an unfinished house open to the elements is always a little worrisome. Can you tell me the total exposure time from installing the first wall panel to installing the last roof panel? Hey there. 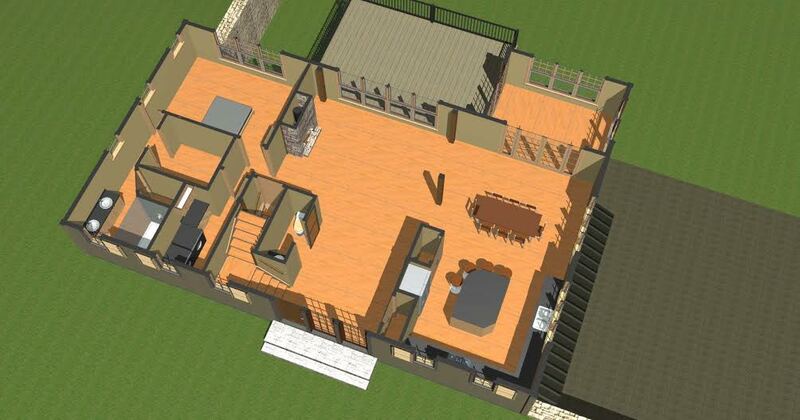 I LOVE the Cabot option that has two bedrooms on the second level! However, can the kitchen be opened up? Can the pantry/closet wall come down? If so, it may be the answer to my prayers!! Any pricing info is also greatly appreciated. Thank you so much! Hi Whitney, So happy to hear we may be the answer to your prayers as, Yes, all of the options you request can be done. 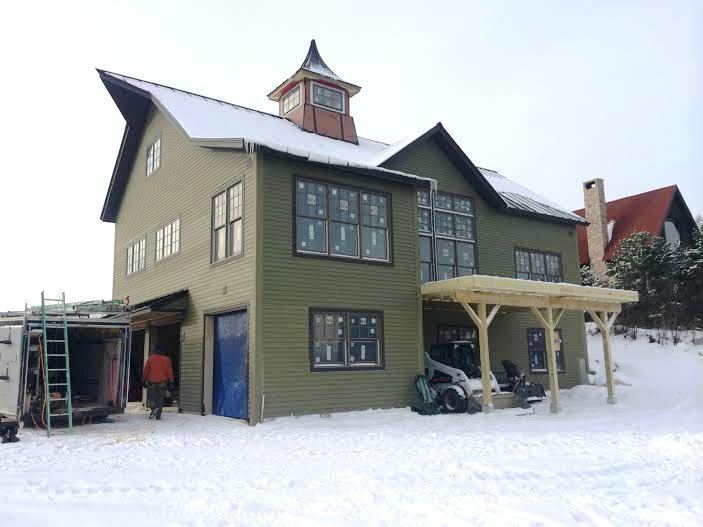 If you are interested in finding out more information, please contact us directly at info@yankeebarnhomes.com or call us at 800.258.9786. 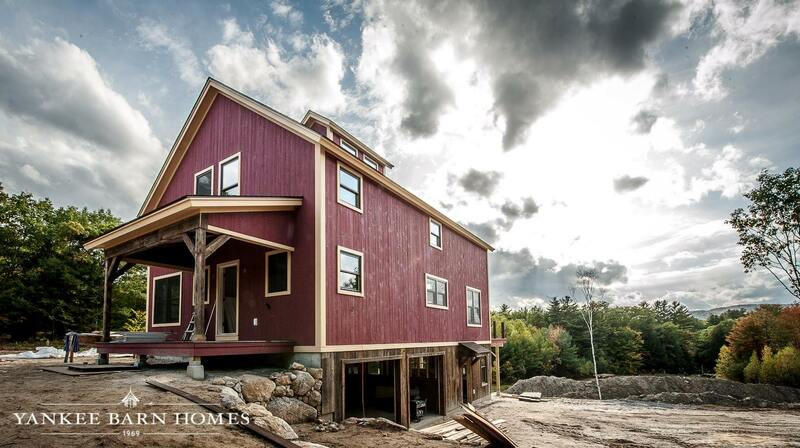 Thank you for your interest in Yankee Barn Homes.